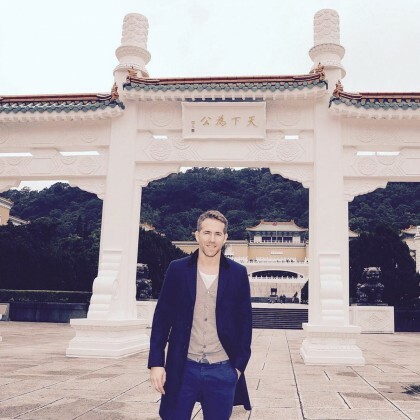 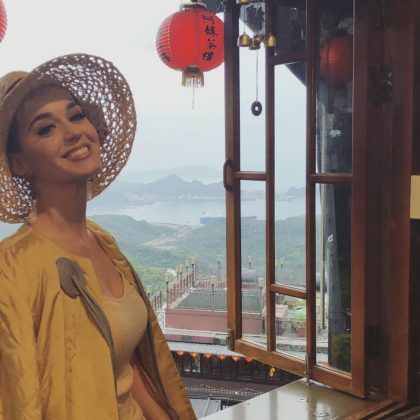 Katy Perry traveled to Jiufen, Taiwan in April 2018. 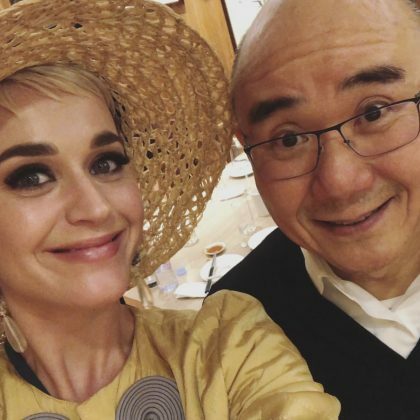 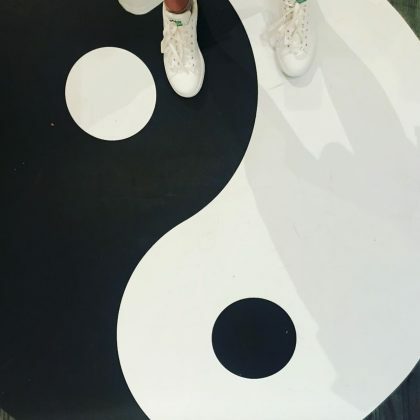 Katy Perry snapped a selfie with “THE MAN WHO STARTED DIN TAI FUNG, MR. 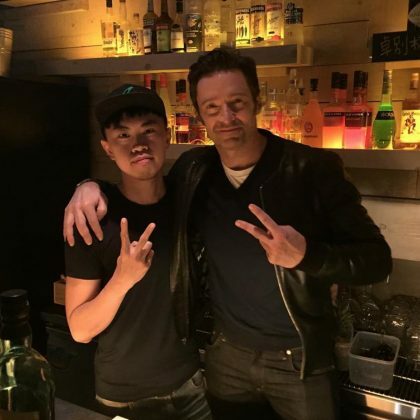 YANG!! 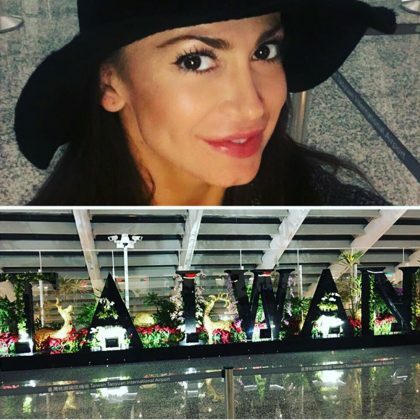 !” when she ate at Taipei City, Taiwan’s Din Tai Fung, Xinyi in April 2018. 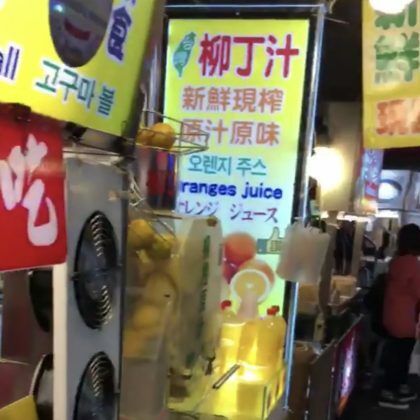 (She was also very excited about the “CHOCOLATE FILLED DUMPLING” she was served). 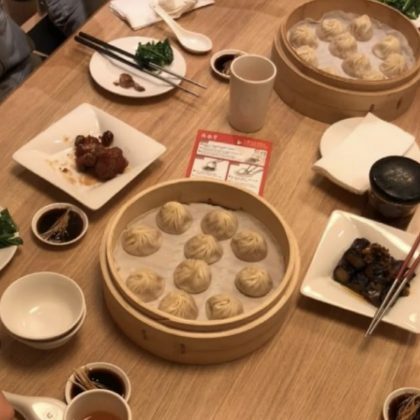 Daniel Dae Kim ate dumplings at “The one, the only, the Original” Din Tai Fung in December 2017. 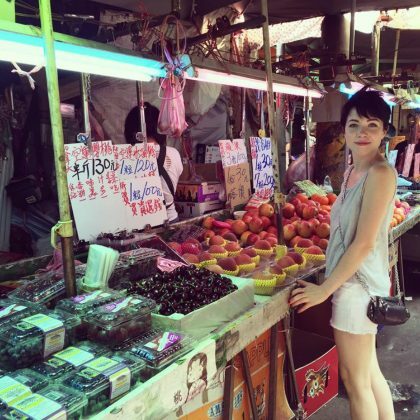 Carly Rae Jepsen﻿ stopped at a fruit stand while “Exploring Taipei” in July 2016.